When Blake Lively unfollowed husband Ryan Reynolds on Instagram Monday, the pop culture-loving internet held its collective breath. We’ve already lost Jenna Dewan and Channing Tatum this year — would Lively and Reynolds be the next favorite celebrity couple to fall? Or were we just all overreacting to something totally innocuous? (Because, the internet.) Well, Reynolds has gone on the record with his response to the social media snafu, and rest assured his comically sarcastic feedback will make you feel silly for fretting in the first place. More: Why Did Blake Lively Unfollow Ryan Reynolds & Delete All Her Instagram Pics? During an interview with the Australian radio program Smallzy’s Surgery, host Smallzy couldn’t resist asking Reynolds about the uproar — to which Reynolds responded in trademark smart-aleck fashion. Although he keeps it lighthearted, Reynolds’ response clearly pokes fun at the way every aspect of his and Lively’s life together is dissected and examined online. Considering how much time the fun-loving duo spends trolling each other on social media, you get the sense they enjoy kicking back and watching the hysteria unfold. 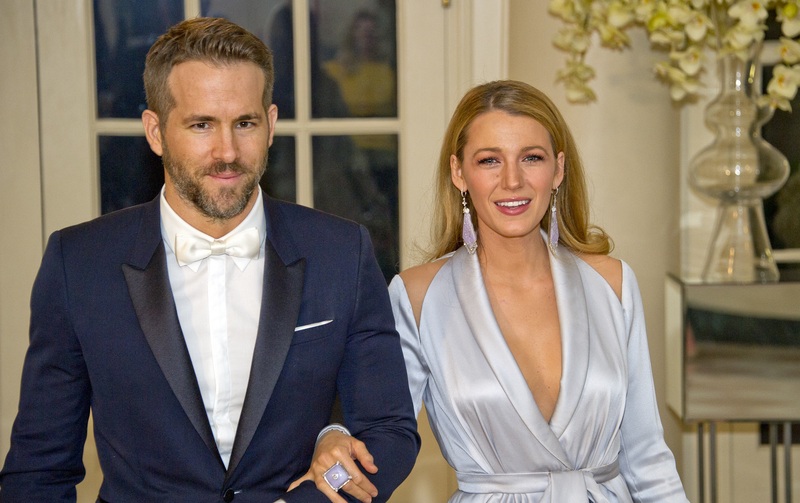 ICYMI, Lively unfollowing Reynolds and clearing out her social media had nothing to do with her funny husband and everything to do with her new movie, A Simple Favor, which is slated for release in the fall. Exhibit A? Lively’s new IG bio, which reads, “What happened to Emily?…” (Spoiler alert: Emily is the name of Lively’s character, who goes missing in the movie.) Exhibit B? The actual teaser trailer that now serves as the sole post on the actor’s IG feed. So, you see? Mystery solved. As Reynolds’ comically pointed response to the social media shutout implied, there’s no trouble in paradise for this Hollywood pair — but even if there were, you wouldn’t likely be hearing about it via Instagram.